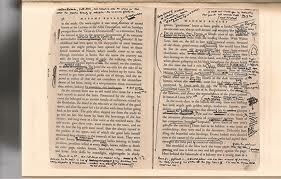 I have another quote from The White Album in my moleskine: “I tell you this not as aimless revelation but because I want you to know, as you read me, who I am and where I am and what is on my mind.” That is as beautiful an explanation of why a writer writes as ever I’ve encountered. I trust Vonnegut‘s “ink-stained wretches” are applauding furiously. This is the quote that comes foremost to mind when reflecting on that which is attempted here at …the house…. 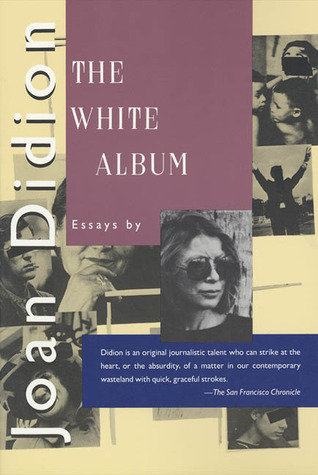 My personal bookend to Ms. Didion’s observation is that I read in the hope, maybe even in the faith, that I will find a writer who will not necessarily explain my life, but share it. That, my friends, is why we tell stories–which is to say, the declaration of our very existence. I’ve been gripped by obsessions all my life. I seek them out. It’s not worth doing a thing if not to do it obsessively–that is a tag line hung on my life by an observant friend. Yet this woman’s reading obsession troubles me. Two truths approach each other / One comes from without–and where they meet you have the chance / To catch a look at yourself. Reading is the richest supplement to life I know. Yet it does not replace life. It can be the truth which “comes from without” but the magic of catching that “look at yourself” comes at the intersection with the second truth, life. That is, of course, the trouble with obsession. It crowds life. I know this to be true. Yet, how is a worthy thing to be accomplished without it? There are many subjects discussed here at “…the house…” It’s an eclectic place. Commenting on this, a friend recently asked about my habits of learning. I thought I’d take a moment and talk about that. I wrote about the habits of reader-writers yesterday. This makes for a natural, albeit tangential, elaboration. As I’ve said previously, I’m an autodidact. That is, I learn best on my own and without specific direction from others. (Ray Bradbury is a best-case example of an autodidact. 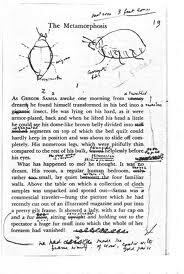 A recent post on Bradbury, among other things, can be found here.) College showed me what to be interested in, pointed me in a direction. I took over from there. Through the years I have wished for a mentor, a guide, someone to help me in my intellectual pursuits; but that never happened and is not likely to happen now. 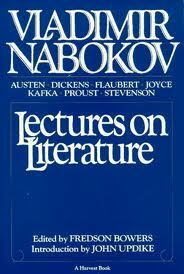 Consequently, an evolution of learning resulted, a fashion of making my own way. 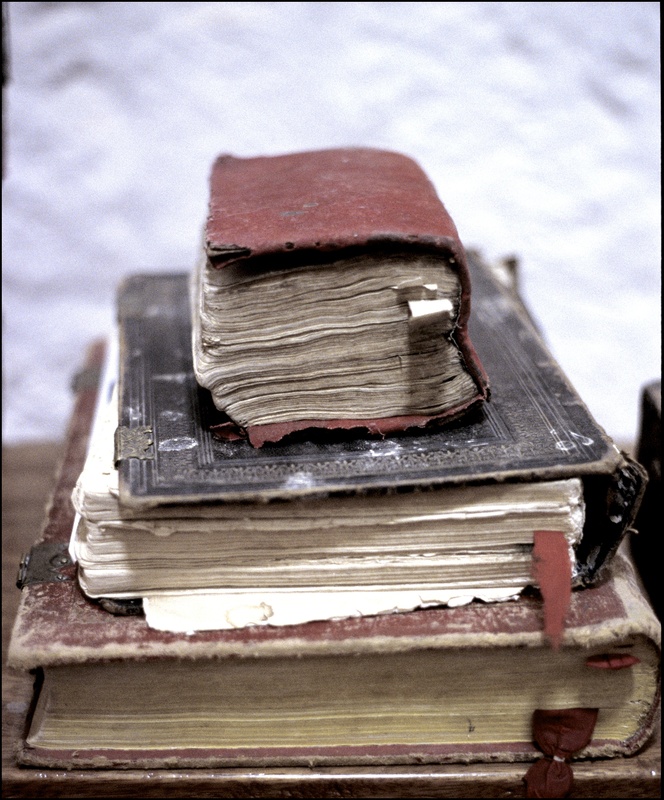 It is simple and boils down to this: biography and original sources. Let’s start with biography, and since we recently talked a bit about quantum physics, perhaps we will begin there. Many years ago I came to better appreciate how modern physics was redefining our understanding of the physical world, but I had little understanding of the work being done. Where to begin? Abstraction is difficult for me. I need the hook of personality to guide my quest. Ergo, biography. Want to learn something? Begin with the lives of those who discovered/practiced/exercised the discipline. I began learning about physics by reading Denis Brian’s biography, Einstein: A Life. More properly, I began learning about the life of Einstein. The book set the stage, but it was only the beginning. I came to learn from my reading that the good professor was at the sunset of work being done in traditional Newtonian physics. 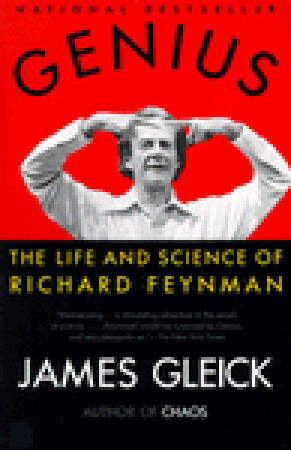 With that (new) knowledge, I moved to modern physics with the brilliant award-winning biography, Genius, The Life and Times of Richard Feynman, by James Gleick. I was starting to settle in, getting traction, and knew that one life still had to be explored: Robert Oppenheimer. 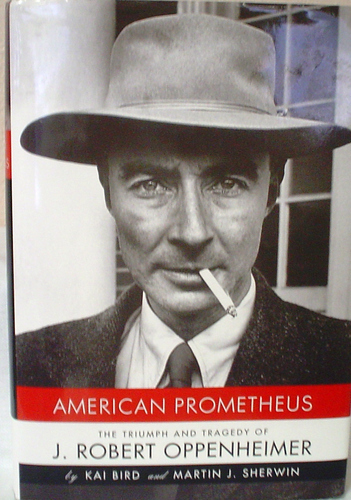 I turned to the definitive book, Kai Bird and Martin J. Sherwin’s, American Prometheus: The Triumph and Tragedy of J. Robert Oppenheimer. With this work done, I was equipped to move to the next phase: original sources. However, I could not read original sources. I am mathematically illiterate. So, where to turn? I read books for the lay person. (Fortunately, too, I have a physicist in the family. Advice: find an expert.) But still, I gave a selection of the original sources a go and found the good Doctor Einstein’s book, Relativity, The Special and General Theory, to be surprisingly accessible (if you ignore the math). 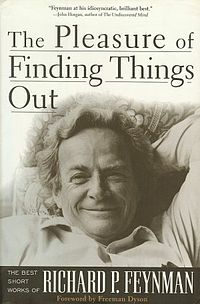 Many of Feynman’s books are written for the layperson. (Start with The Pleasure of Finding Things Out–not physics, per se, but wonderful thoughts on leaning and curiosity.) 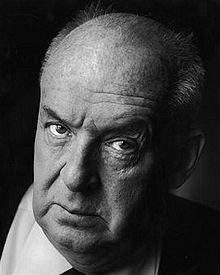 The point being, without the biographies I would not have asked the right questions, read the right supplemental books, discovered the correct sources. By the end of the process–I probably invested two year’s reading–I was confident that I knew what I needed and wanted to know. I share this to perhaps help you on your quest, whatever that might be. I’ve read a lot of books and hope to read many more. If you’re a life-long learner perhaps you’ve got your own technique. I share mine to show how one person does it. Maybe you have a technique you think I would appreciate. Please share. We’re all pilgrims on this journey. Our schools teach from secondary and tertiary sources. This is a pity. Original thinkers shared. They wrote books to be read. My personal admonition: Do the homework, go to the source–and, for me, prepare for the source material; that is, read the biographies.